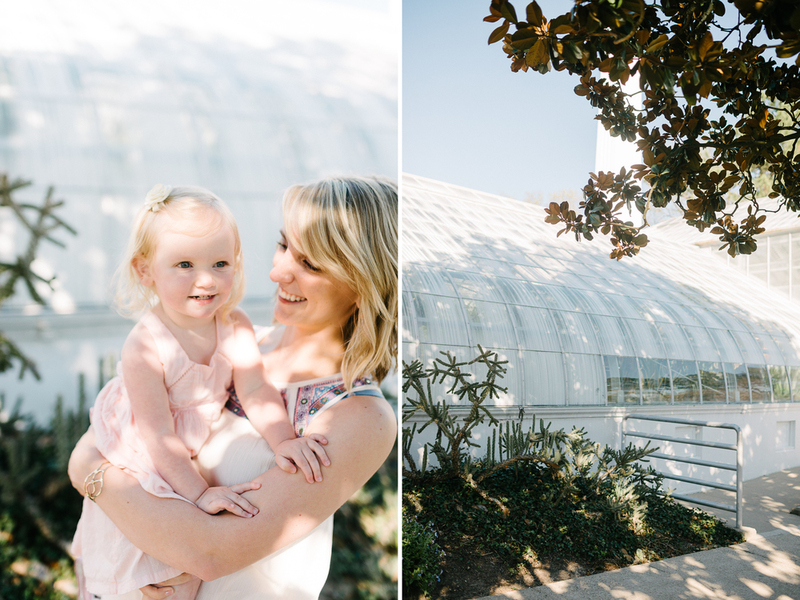 Cora and her daughter, Ronan, were so sweet to photograph. 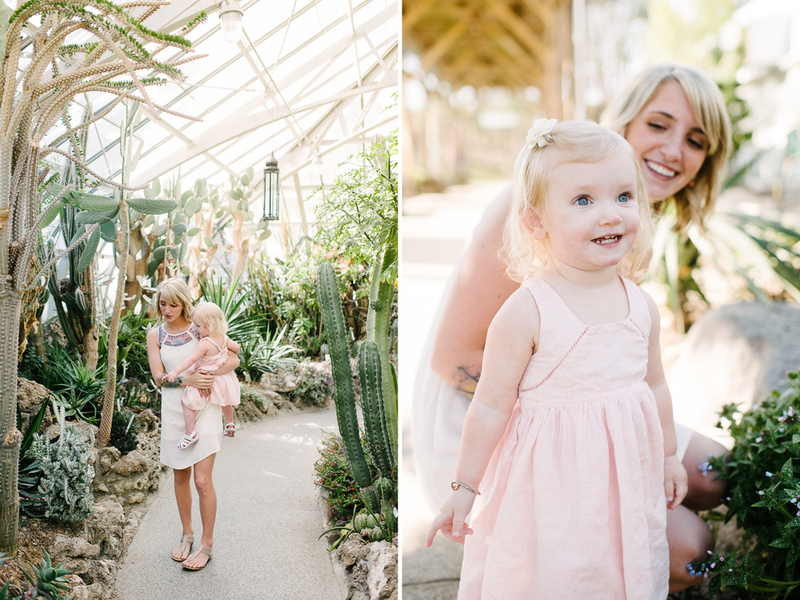 They were up for anything and I loved running around the conservatory with them, which really meant Ronan did her thing and we followed her as best and quickly as we could. 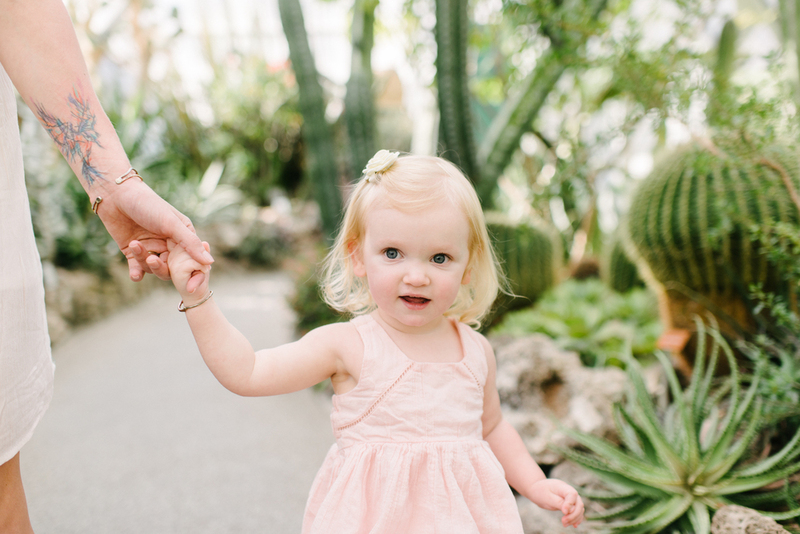 If you want photos of toddlers you have to let go of the reins, be fast with the shutter, and hope for magic. 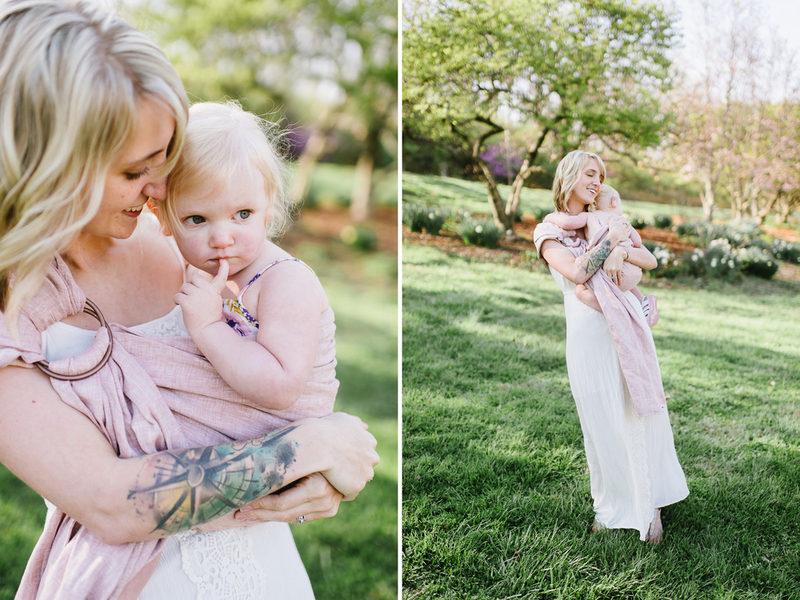 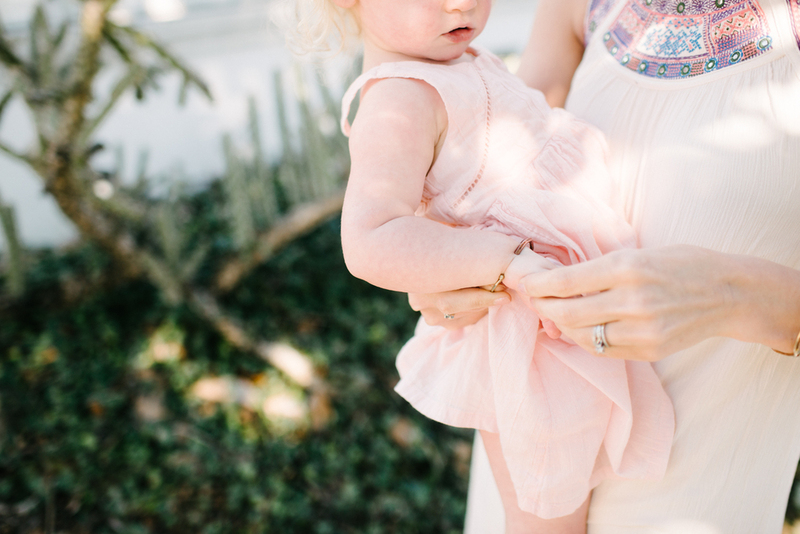 Taking photos of mamas and their babies is especially close to my heart and I love the moments we were able to document between the two of them.